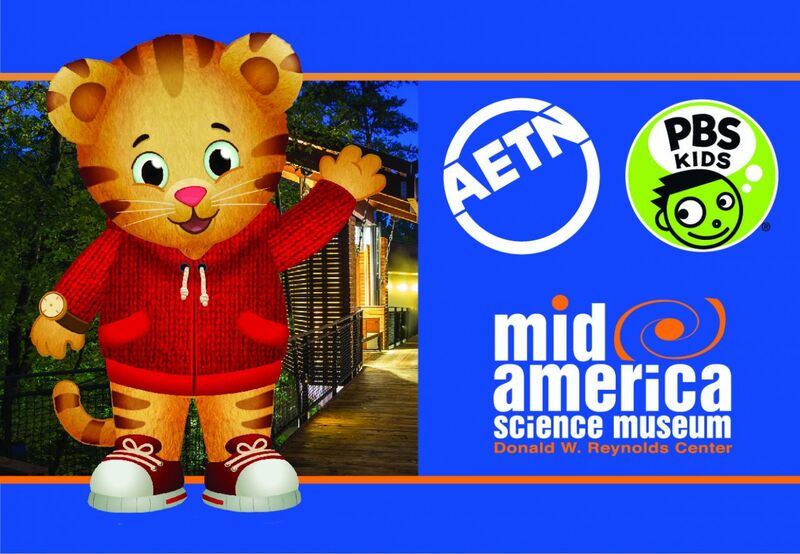 Join AETN at the Mid-America Science Museum for AETN & PBS KIDS Day Saturday, Oct. 6, from 10 a.m. to 3 p.m.! Daniel Tiger will be in town for a grrr-rific family event, complete with a scavenger hunt and other activities and giveaways. He can’t wait to take photos with his Arkansas fans! 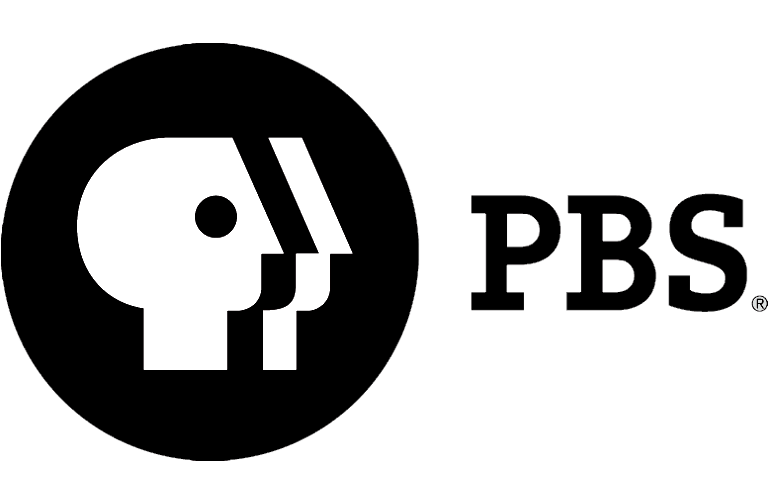 Visitors at the event can also tour the current exhibit “How People Make Things,” inspired by “Mister Rogers’ Neighborhood,” which links familiar childhood objects to the process of manufacturing that combines people, ideas and technology. Mid-America Science Museum is Arkansas's largest hands-on science center and the state’s first Smithsonian affiliate. With more than 100 engaging, hands-on exhibits that explore the wonders of energy, matter, life and perception, the museum seeks to spark curiosity and enhance scientific understanding through inquiry, observational skills and discovery learning. Saturday, Oct. 6, from 10 a.m. to 3 p.m. The museum itself will be open its normal business hours, 9 a.m. to 5 p.m. While there is no special charge to visit Daniel Tiger, general admission to the museum does apply. 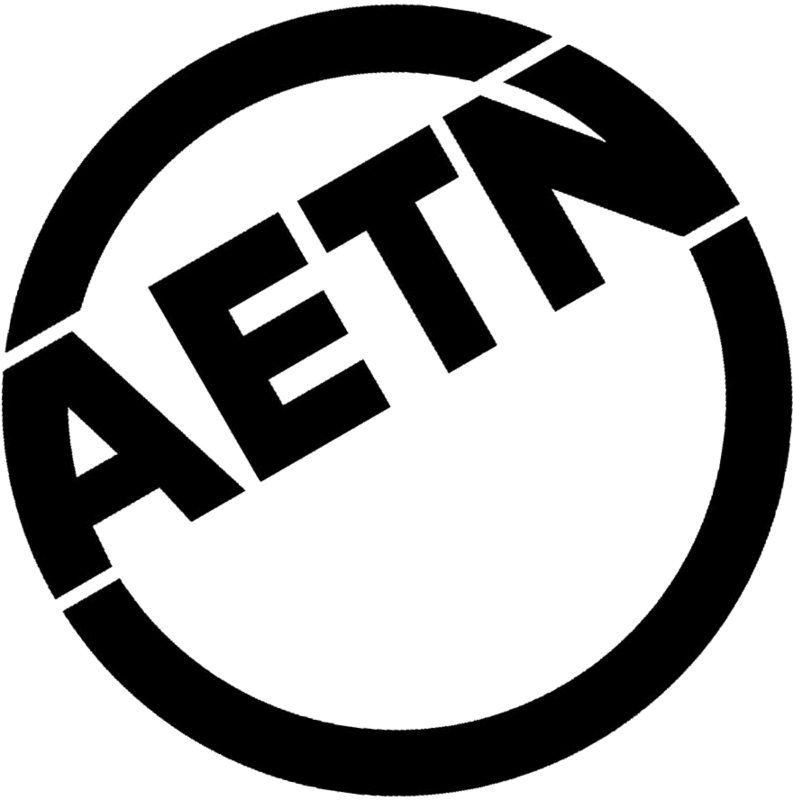 Admission is $10 for ages 13 and up, $8 for ages 3 to 12, and free for members and children age 2 and under.